Agile Premier is committed to delivering end-to-end IT staffing solutions to shape and develop the IT department of businesses. We have a proven track-record of meeting challenging deadlines without making any compromises to quality or talent-level. Our existing candidate pool of highly experienced IT professionals is the reason that we have efficiently fulfilled the IT staff requirements of several small, medium and Fortune 1000 companies. When choosing an IT staffing agency in Austin to assist with your IT hiring needs, it is prudent to partner with a search firm who specializes in recruiting IT professionals and has a track record of success. Since 2012, we have been providing superior customer service and hiring results to our clients. We believe in an extensive engagement with the client to understand the precise nature of the staffing requirement and the challenges the organization has faced while attempting to filling the role prior to engaging Agile Premier. After careful deliberation, our trained workforce derives the most suitable strategy to proceed towards providing an effective solution. 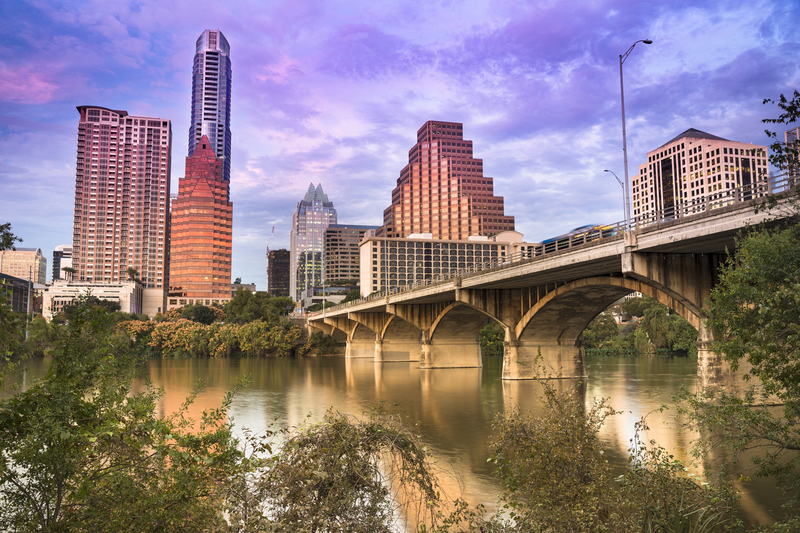 Our approach for IT staffing in Austin, TX is to target candidates who are currently employed and interested in hearing about new opportunities. 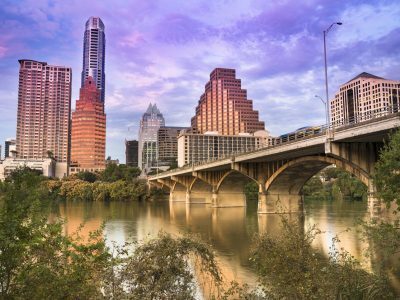 We will market your company to candidates as if it were our own and make valuable introductions to IT professionals in Austin, TX.